Beatrice Community Hospital and Health Center has been awarded another three-year term of accreditation in mammography as the result of a recent review by the American College of Radiology. Mammography is a specific type of imaging test that uses a low-dose X-ray system to examine breasts. A mammography exam, called a mammogram, is used to aid in the early detection and diagnosis of breast diseases. 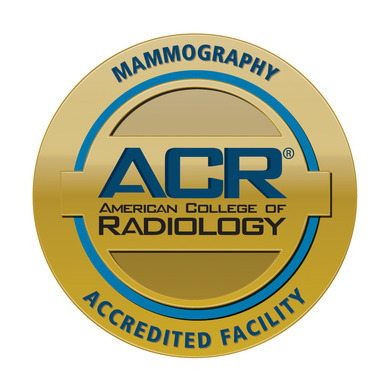 The ACR gold seal of accreditation represents the highest level of image quality and patient safety, and is awarded only to facilities meeting ACR standards after a peer-review evaluation by board-certified physicians and medical physicists. The accreditation process reviews image quality, personnel qualifications, adequacy of facility equipment, quality control procedures and quality assurance programs. The ACR, founded in 1924, is a professional medical society dedicated to serving patients and society by empowering radiology professionals to advance the practice, science and professions of radiological care.